To mark kdoutsiderart.com’s 5th anniversary, this exhibition was a collaboration with Gallery Lock In, a platform for artists working in durational performance and socially engaged visual art exhibitions. A new online exhibition focusing on the term outsider art and what it means to YOU as an artist launched in August 2016.
kdoutsiderart.com regularly focuses on the ambiguities of the term outsider art and what potential impact it might have on the artists it aims to ‘define.’ In late 2015, I posted a blog that outlined the thoughts of six artists who find themselves housed under this ‘outsider’ umbrella. I wanted to expand on this idea, so invited artists who might in some way align themselves with the term outsider art to tell me what they think – visually and with words. The responses were very diverse and interesting, providing real-life responses from artists as well as some potential alternatives. I have put them together in an online exhibition, which you can visit by clicking here. 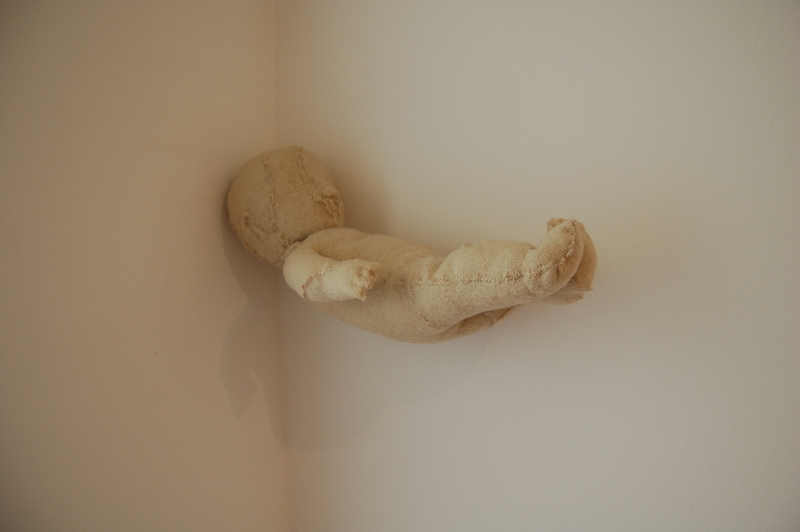 In July 2015, kdoutsiderart.com co-curated ‘Miraculous Urgency’; an exhibition in collaboration with Daniella Norton of Now and Again Gallery (Brighton, UK) focusing on the theme of catharsis and art. The dictionary definition of cathartic is “providing psychological relief through the open expression of strong emotions.” It is the purging, or evacuation of feelings and emotions. Work created as catharsis by artists might differ from their general artistic practice. It might be work created for personal reasons, regardless of whether anyone was ever going to see it or not. Or perhaps the term catharsis covers an artist’s whole practice. Maybe it is a piece that was the result of a powerful reaction to something whether made at the time or at a later date. Perhaps many artists operate in a more “Brechtian’ state of unresolved or subverted catharsis, whereby there is no resolution or rebalancing through the work itself; they carry on making and making and thinking and thinking. The viewer might leave the piece with unresolved thoughts akin to Brecht’s ‘activated’ audiences. However, this exhibition seeks introspective moments within artistic practice, where for whatever reason, a cathartic act has taken place. Miss the show? 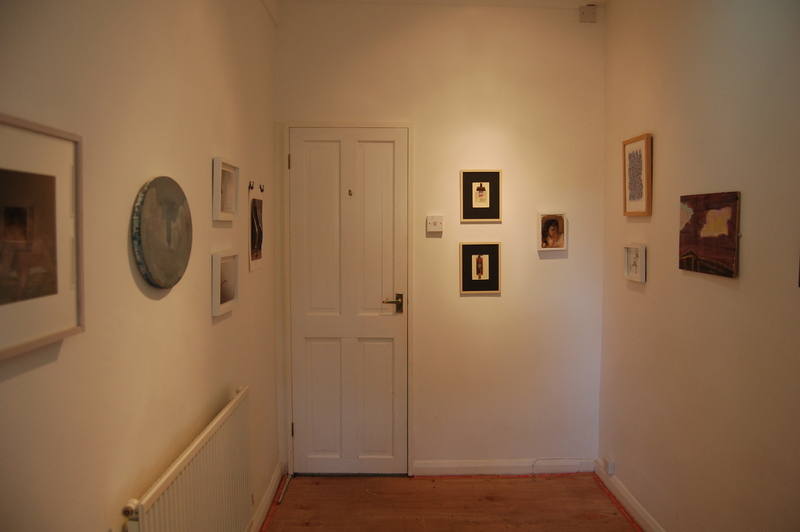 Click here to see some images of the work in situ.